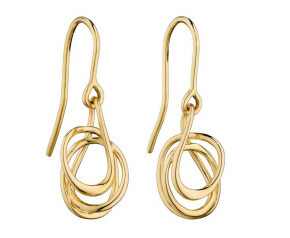 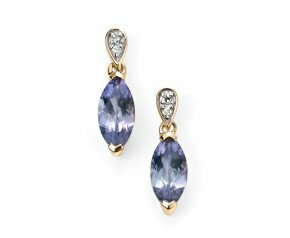 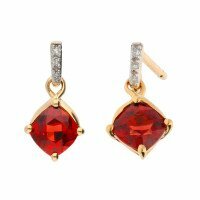 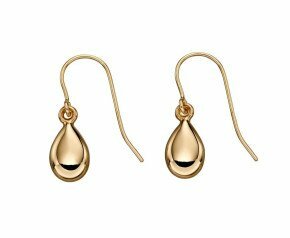 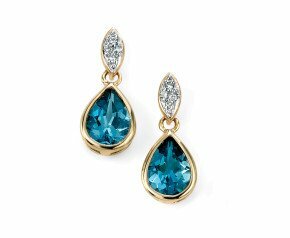 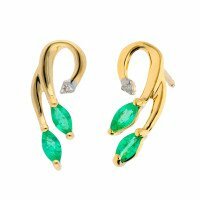 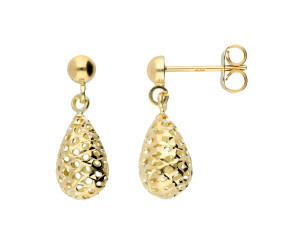 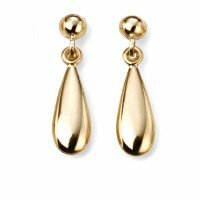 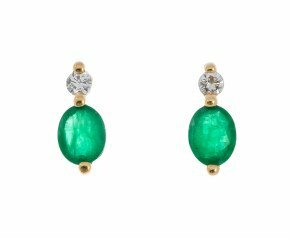 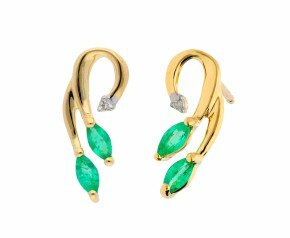 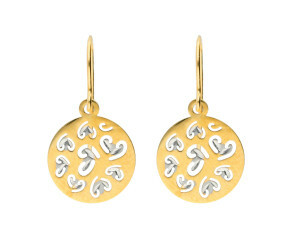 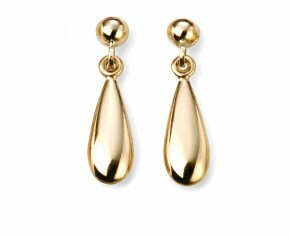 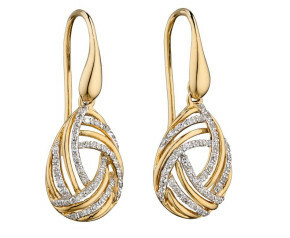 Yellow Gold Drop Earrings - A stunning collection of 9 carat and 18k carat yellow gold drop earrings. 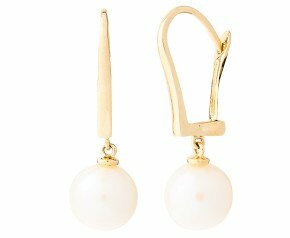 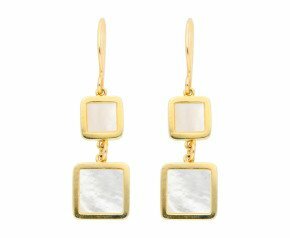 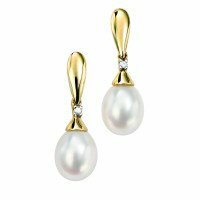 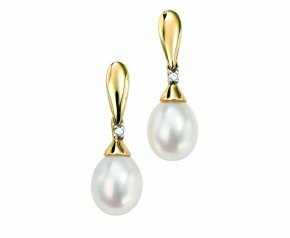 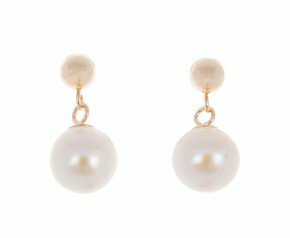 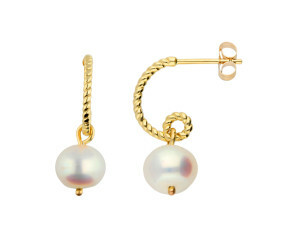 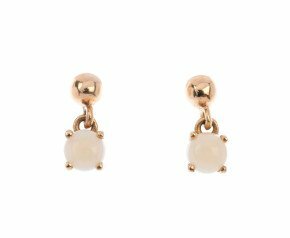 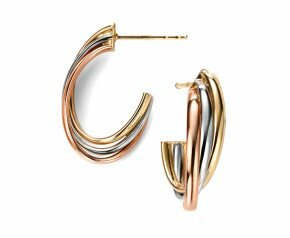 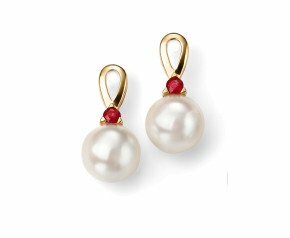 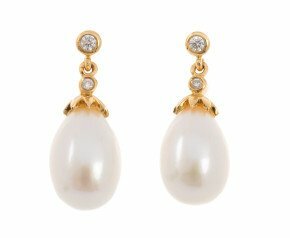 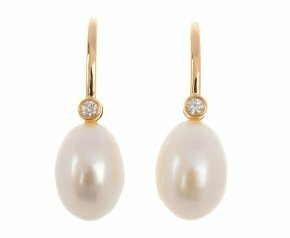 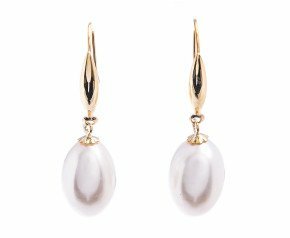 From contemporary shaped yellow gold drop earrings to the classic yellow gold pearl drop earrings there is something to suit every style in this wonderful tone of gold. 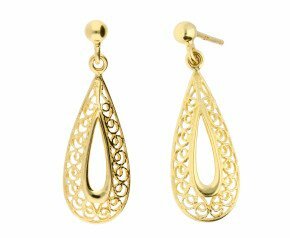 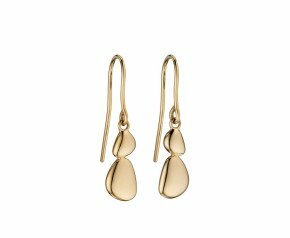 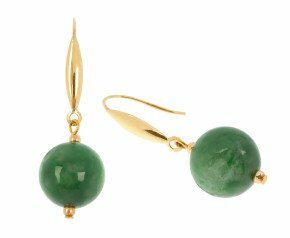 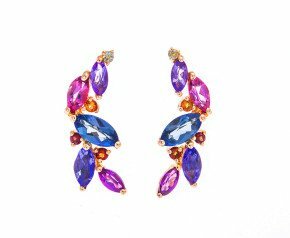 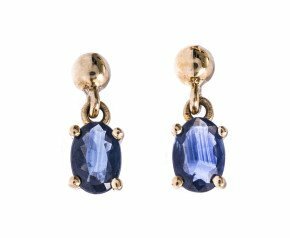 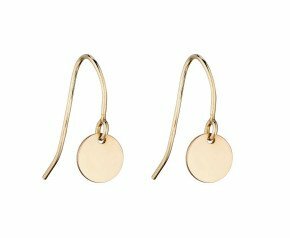 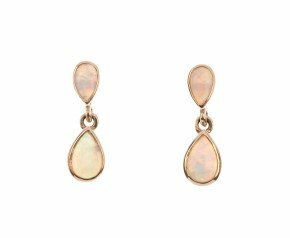 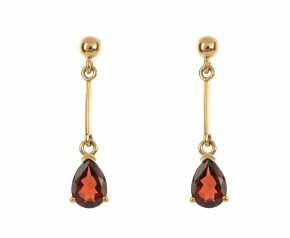 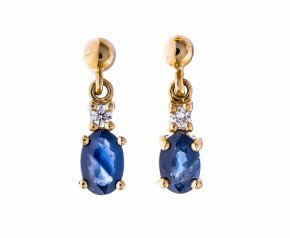 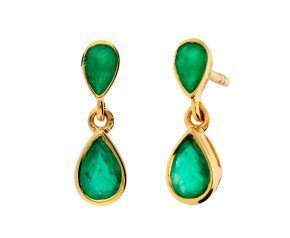 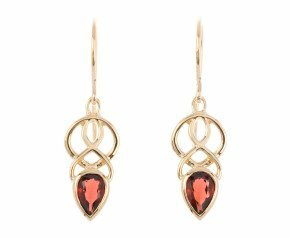 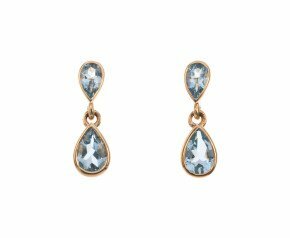 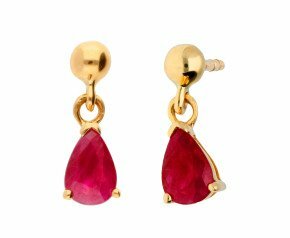 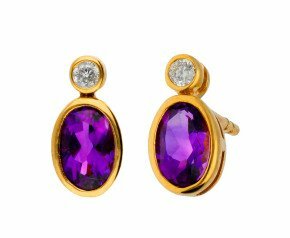 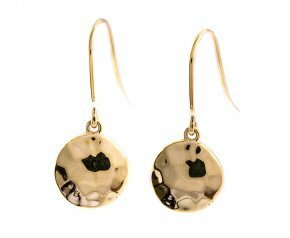 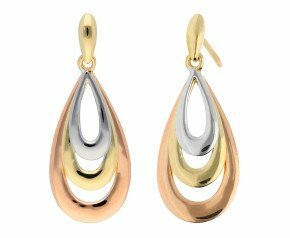 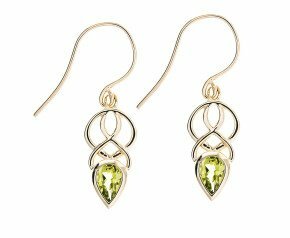 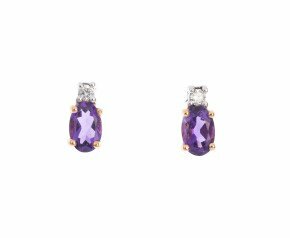 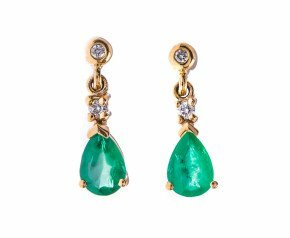 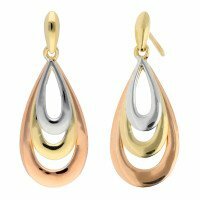 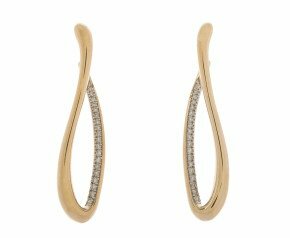 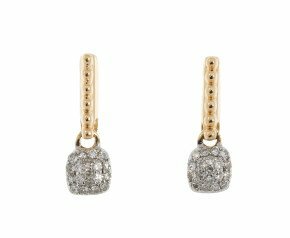 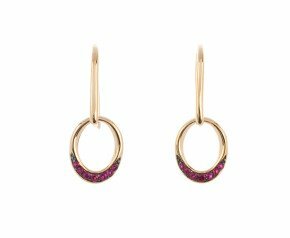 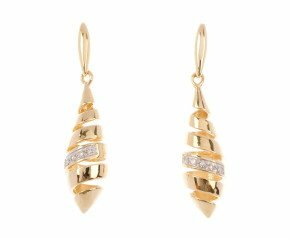 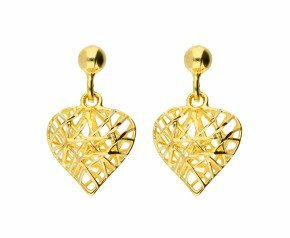 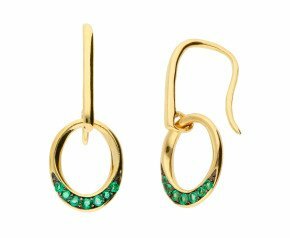 A beautiful selection of yellow gold drop earrings that can be worn for any occasion and is fantastic addition to any ladies jewellery collection.